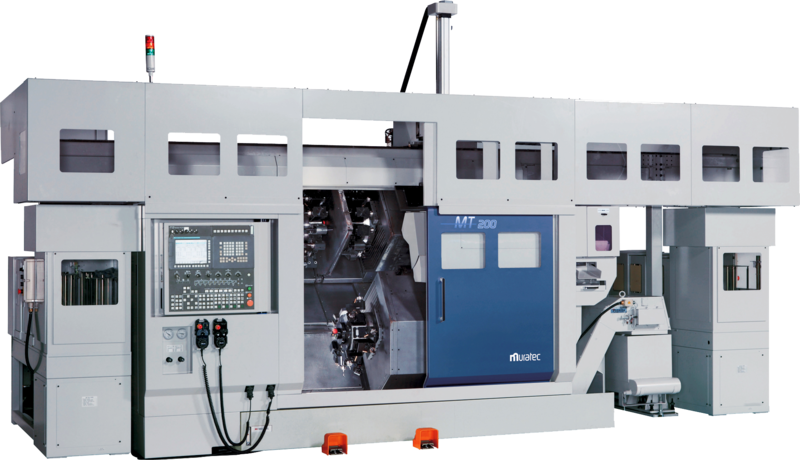 • Innovators in additive manufacturing - LUMEX Avance-25, the world's first 3D metal printing, milling and laser sintering hybrid CNC machine tool. 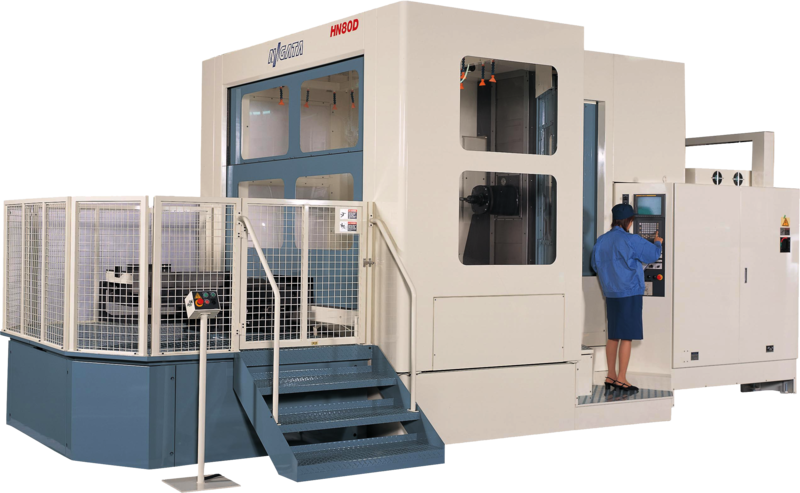 If you're looking for a total CNC solution, tailored to your needs, then please get in touch. 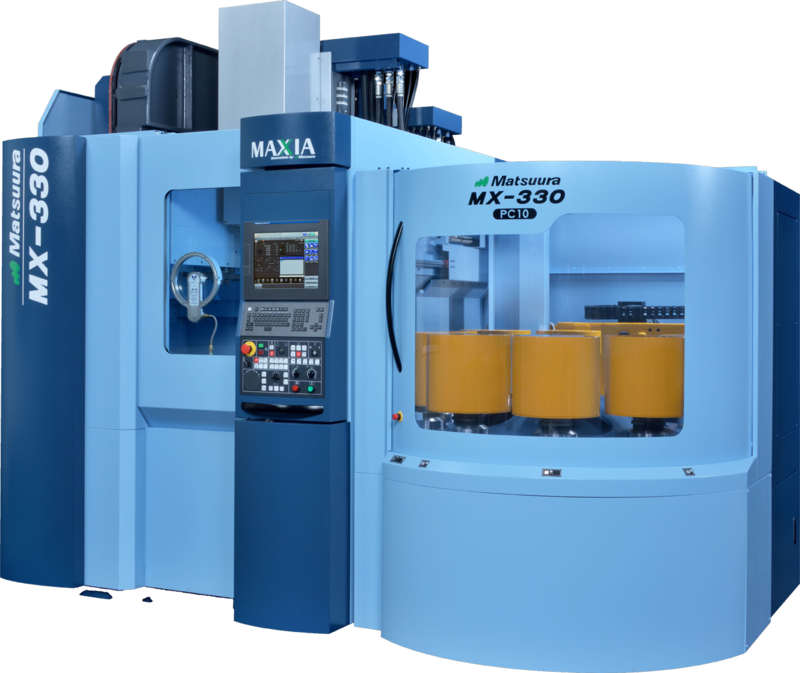 Matsuura MX-330 5-Axis Vertical Machining Centre - download the brochure here!